Chansolme is a town in the northwest of Haiti, about 6 hours from Port-au-Prince. The Church of Chansolme is called Our Lady of Lourdes and it also has several chapels and schools in the neighboring villages. Chansolme is a beautiful mountainous area where the people are generous with their hospitality. 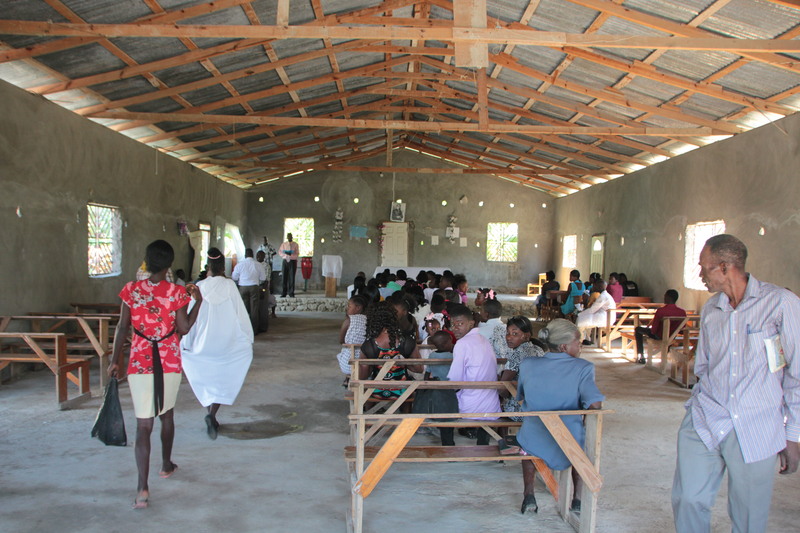 The school in the La Visite village, is close to our hearts, since Amor en Accion has been helping to support it for 20 years through our sister diocese relationship. There are 150 students and 8 teachers, and some walk for as long as one hour to get there, joyful to have the opportunity to go to school through your generous donations.